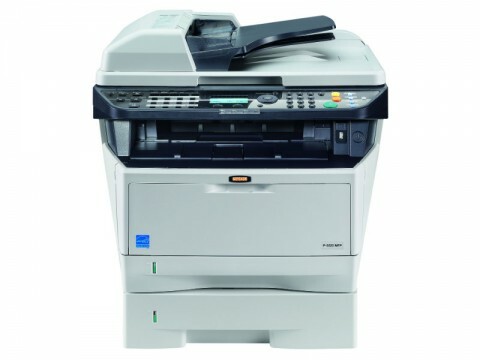 Get your new UTAX Black & White Photocopier with Toner for 24,000 pages per annum from as little as €3.50 per day. 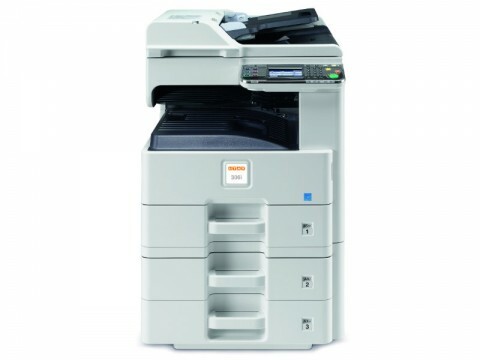 The numerous options in the area of paper management and finishing, comply with various user requirements. Extensive security settings available. 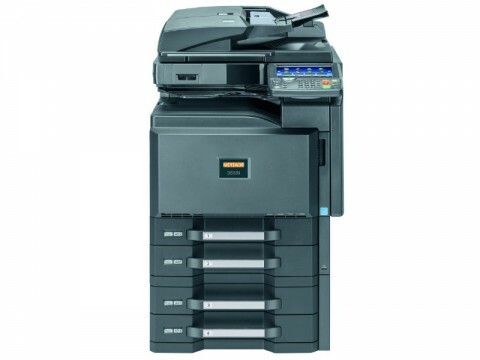 This compact all-rounder processes all jobs silently and efficiently, while being a real power-saver at the same time. Smooth processing of your daily tasks. 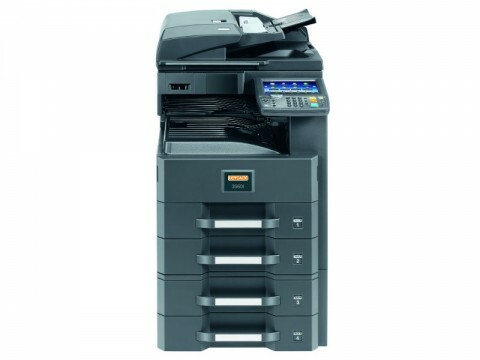 Easy handling with speeds of 35 A4 pages per minute. 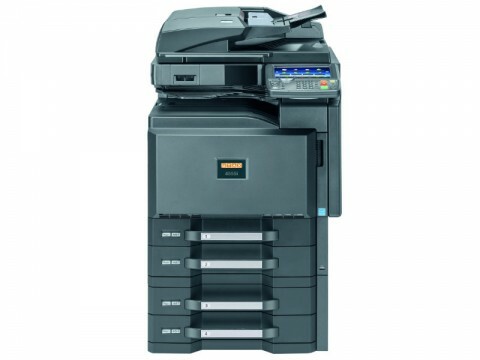 With its technical innovations the 3560i offers high quality, productivity, reliability and security. Imagine having a multi-talented office wizard at your fingertips. This is what you get with this multifunctional system. Speeds up to 45 A4-pages per minute.